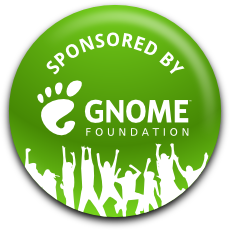 The project is still in early stage of development, so the idea at Montreal is to have tech discussions to work out how baserock can best help on the deployment of GNOME OS. Take a look to the overview Baserock page for more info. Finally I have my hackergotchi on planet GNOME! Also to Vincent to push it on the planet. CleanupGTKIncludes: mostly complete. Remaining: gnome-disk-utility . 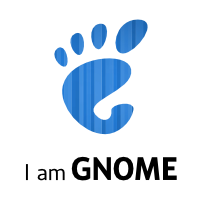 Also, It’s needed to check gtk-sharp, gnome-desktop-sharp and some GNOME external dependencies. CorrectDesktopFiles: mostly completed. I’ve been filling some bugs and I think this GnomeGoal is complete now. Anyway, please, check your module an update the wiki page. Updated automatical stats can be found here. UseGseal: In progress. Some modules was already ported to use accessor functions instead direct access to prepare to GTK+3 transition. The GTK+ api to make the port is mostly complete now, but there still are some corner cases. Please, start porting you module ASAP and fille bugs agains GTK+ if you need some new api. As you can see, the status of the GnomeGoals is pretty good so congrats everyone! !